Ray tracing provides developers with an organic, photoreal solution to crafting reflections, refractions, and shadows. These elements are the focus of the third FREE installment of Ray Tracing Gems, which can be downloaded at NVIDIA Developer Zone. “Any ray traced rendering leads to several design decisions about what effects are supported and how they are supported. Ray tracing’s main historical appeal is that it handles shadows, reflections, and refractions well. However, when you sit down and actually implement a system that supports these effects, you run into several non-obvious design decisions. This part of the book describes several specific approaches to some of these. 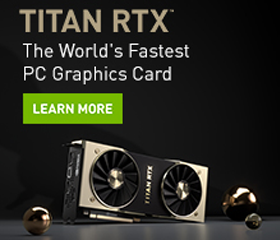 “An issue that has plagued almost all ray tracing programs is what to do when a bump map produces physically impossible surface normal vectors. The obvious “hard if” code solution to ignore these can cause jarring color discontinuities. Every ray tracer has its own home-grown hack to deal with this. In Chapter 12, ‘A Microfacet-Based Shadowing Function to Solve the Bump Terminator Problem,’ a simple statistical approach with a clean implementation is presented. 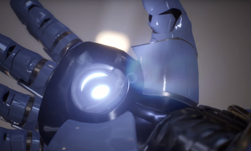 “Ray tracing’s screen-space approach has made it particularly strong at generating screen-accurate shadows without all the aliasing problems associated with shadow maps. However, can ray tracing be made fast enough to be interactive? Chapter 13, ‘Ray Traced Shadows: Maintaining Real-Time Frame Rates,’ provides a detailed explanation of how this can be done. 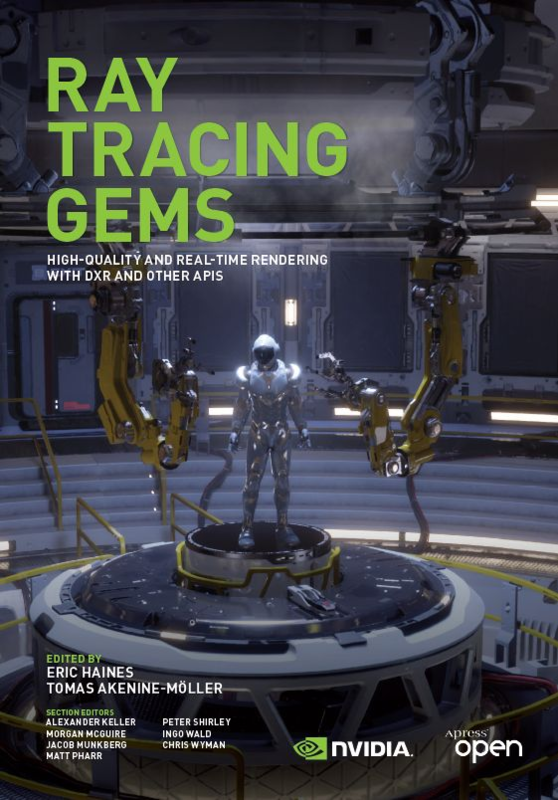 DOWNLOAD RAY TRACING GEMS PARTS I, II, and III HERE: NVIDIA Developer Zone.